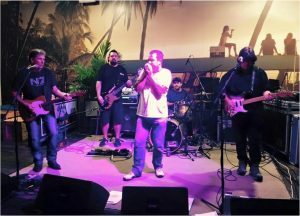 Double Shot is a 5-piece rock and blues band with well over 60 years of combined live music and entertainment industry experience. They have deep roots and influences in Australian pub rock plus rock and blues classics from around the world. 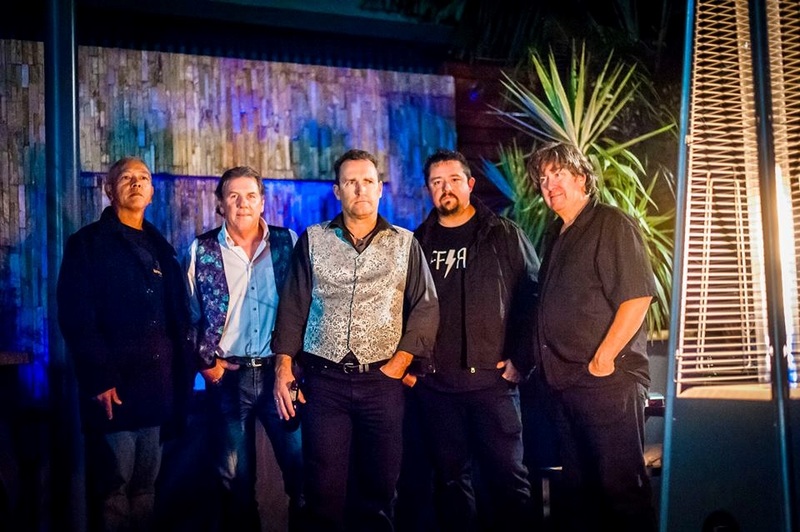 Their focus is on entertaining the crowd and keeping the punters on the dance floor ALL NIGHT with classics from AC/DC, Australian Crawl, Grinspoon, Hunters & Collectors, Cold Chisel, The Screaming Jets, Gary Moore, Paul Kelly and many more! To pump up the energy in your venue… start with a Double Shot.